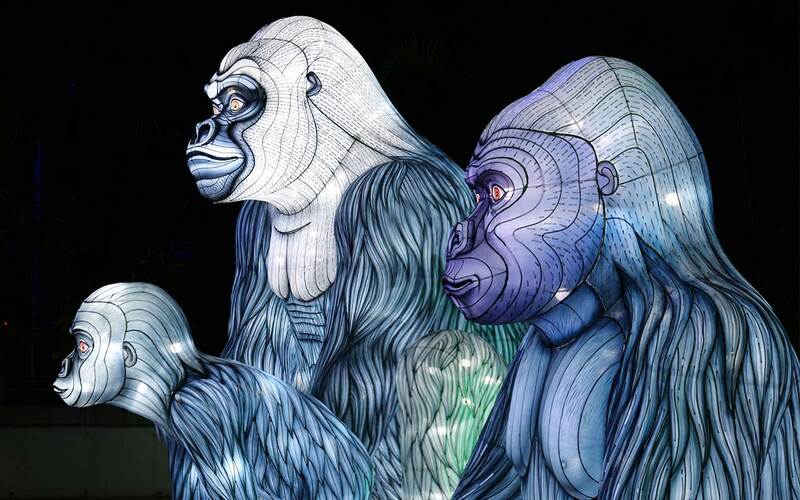 If you prefer to book your tickets in person, or would like advice booking other Sydney tours and attractions please visit one of our stores in Sydney and the Gold Coast and speak with a member of our friendly team. Don’t Miss the Best Seats in Sydney BOOK NOW! 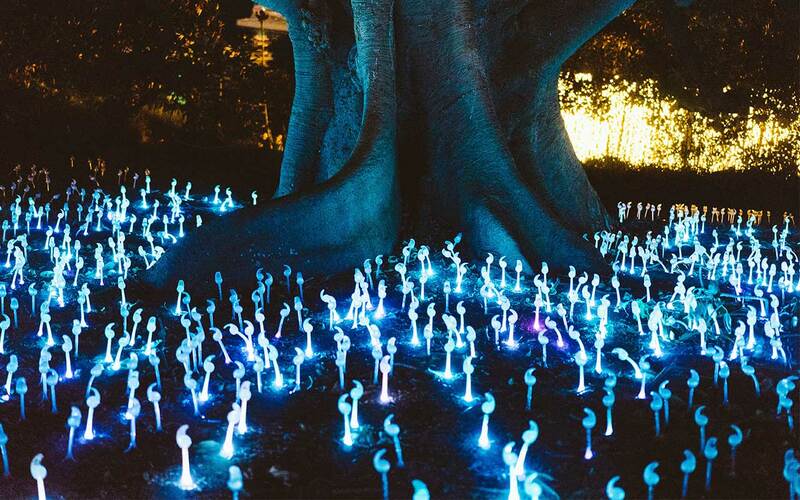 Be part of the action and excitement as Sydney comes to life with this amazing light festival. 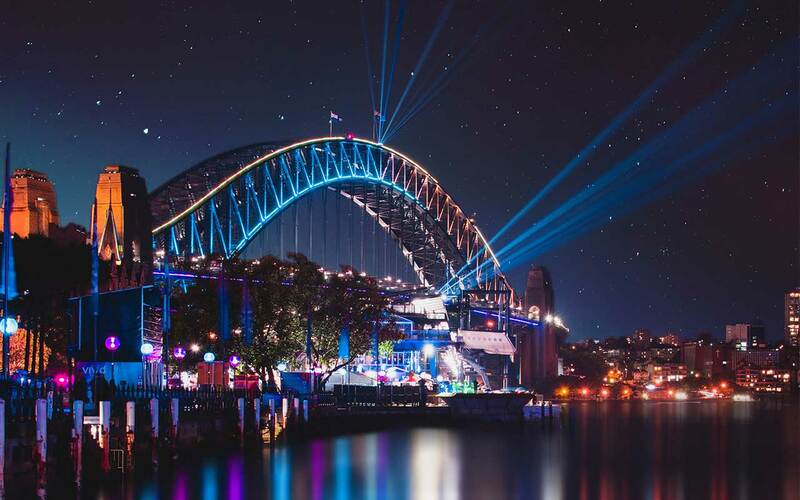 Your ticket with Vivid Sydney Cruises gives you the best view of the harbour and surrounds as you cruise past the Sydney Opera House and Harbour Bridge. 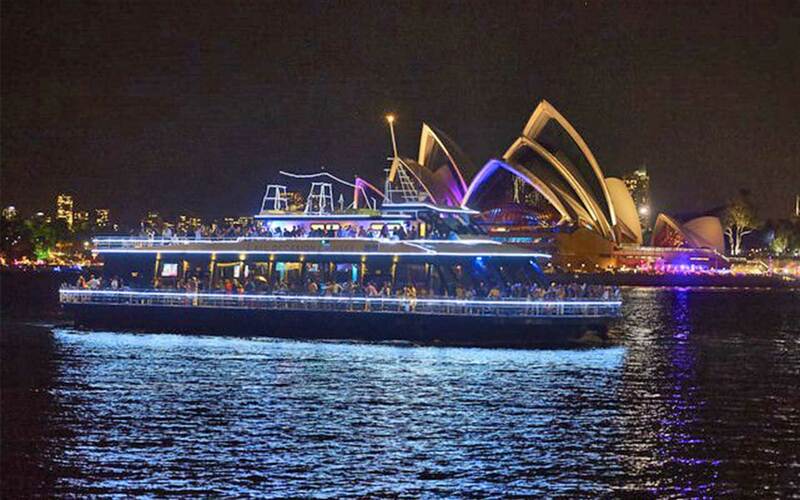 Avoid the crowds and enjoy a relaxed cruise with your friends and family onboard the Bella Vista as you dine in comfort, and watch the lights from your waterfront seats. Contact Us Now to Book! 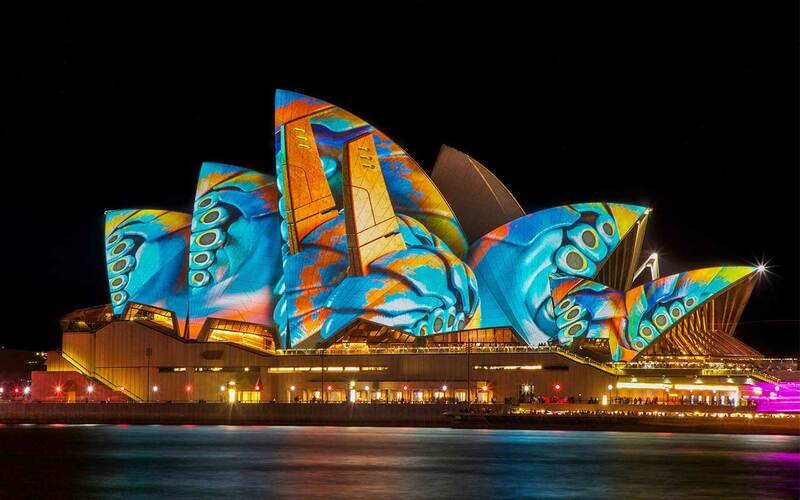 *All images used are from previous vivid festivals and may not be on display this year.